This G.I. 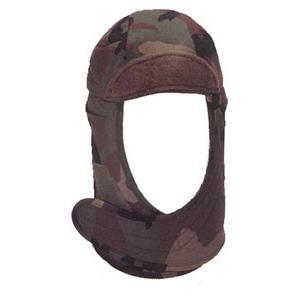 cold weather helmet liner is insulated and fleece lined. It has a velcro closure.